Almost every woman makes a mistake of overplucking her eyebrows at least once. In such situations, eyebrow pencil comes to the rescue, but what if your eyebrows are thin or stopped growing well because or frequent plucking, and you want them to be naturally thicker? If you don't want to resort to permanent makeup or using eyebrow pencil all the time, there are some tips that can help improve the growth of eyebrow hairs and give you more material to shape your eyebrows. 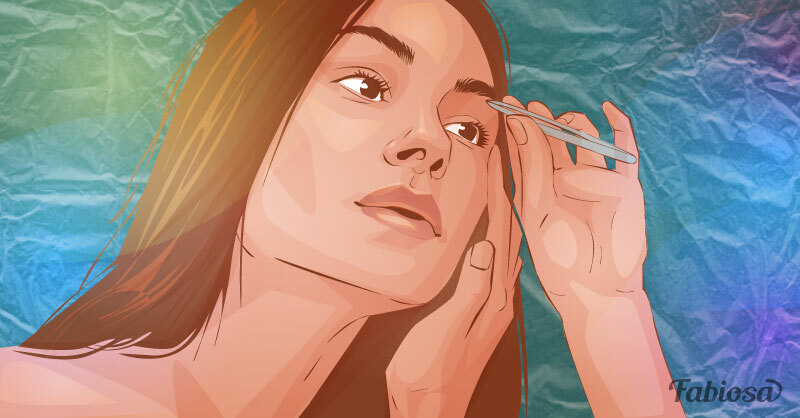 Here's what you can do help your eyebrows grow. That's quite logical: if you want thicker eyebrows, stop plucking them. Use an eyebrow pencil, while the hairs are growing out, and enlist the help of a professional to get a perfect shape. Eyebrow serums contain ingredients that promote hair growth. Some serums contain peptides that help enhance the growth at the follicular level. 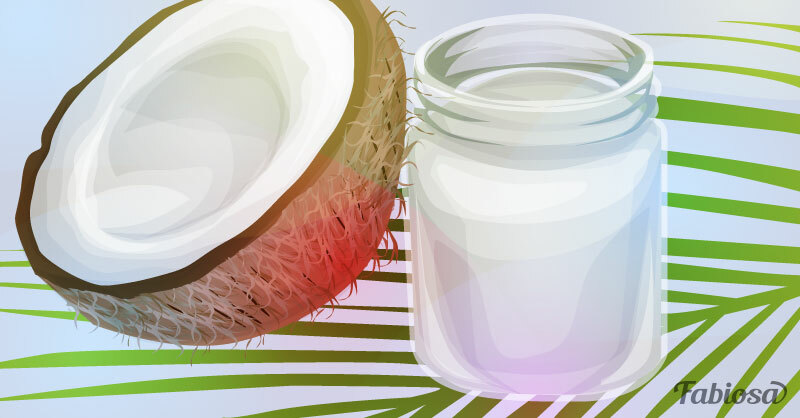 Coconut oil can help nourish eyebrow hairs and prevent them from falling out. Apply a small amount of coconut oil directly on your eyebrows before sleep and leave it on for the night; wash it off in the morning. You've probably heard about the benefits of hair masks with olive oil as an ingredient, but what about eyebrows? Olive oil is beneficial for them, too. It contains vitamins A and E, which nourish your hair and help it grow better. 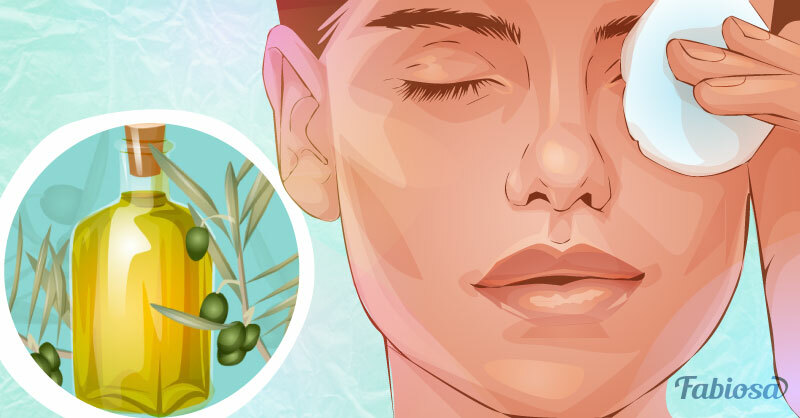 Massage a small amount of olive oil into your eyebrows, leave it on for few hours, then wash it off with warm water and face wash. If you don't like how oil feels on your face, try using aloe vera gel instead to get healthy-looking eyebrows. Apply aloe vera gel on your eyebrows one or several times a day; there's no need to wash it off. Milk contains proteins that are vital for hair growth. Apart from drinking it, you can also apply it directly on your eyebrows. 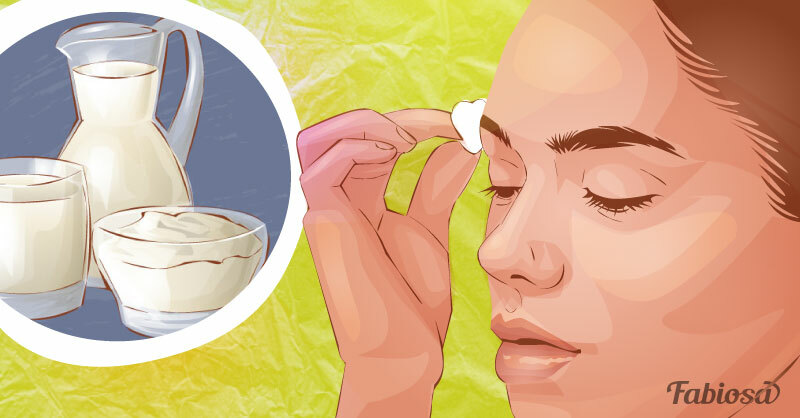 Dip a cotton ball in milk, then massage your eyebrows with it. Leave it on for about 15 minutes, then wash your eyebrows with warm water. Adequate hydration and diet with plenty of protein, vitamins, and minerals play a role in hair growth all over the body, including your eyebrows. Drink enough water throughout the day and eat more fruits, vegetables, whole grains, and foods rich in protein.